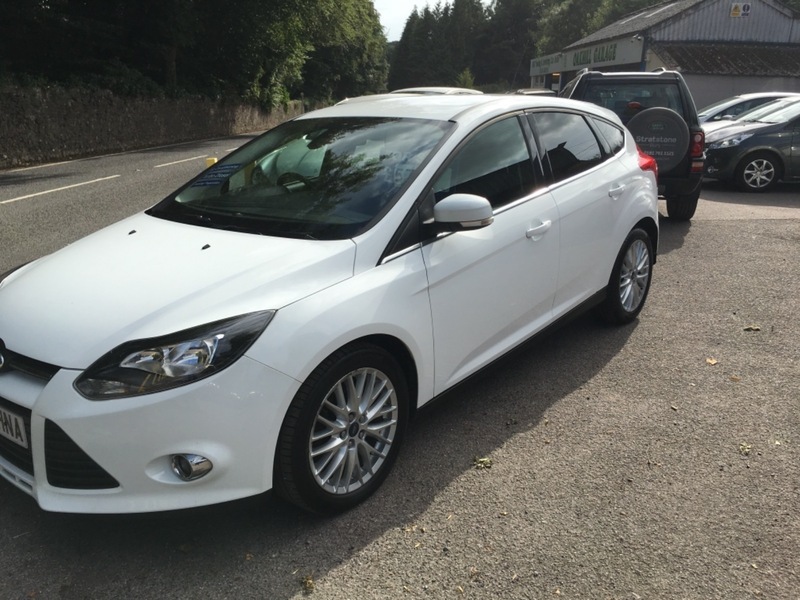 Just arrived and in great condition throughout, FORD FOCUS 1.6TDCI ZETEC (ECONETIC TECHNOLOGY MODEL) 101,000miles with a full ford service history (seven stamps) , FROZEN WHITE, 5dr hatch, two remote central locking keys,heated front screen and mirrors, alloy wheels, air conditioning, electric windows and mirrors etc . £20.00 annual tax cost and great fuel economy. More details and photos to follow soon. Focus will be sold with a new mot and fully serviced plus our warranty included and 12 months free AA BREAKDOWN COVER INCLUDED . Vauxhall Corsa 1.4i 16v ( a/c ) Design ( VERY LOW MILEAGE ) locally owned.